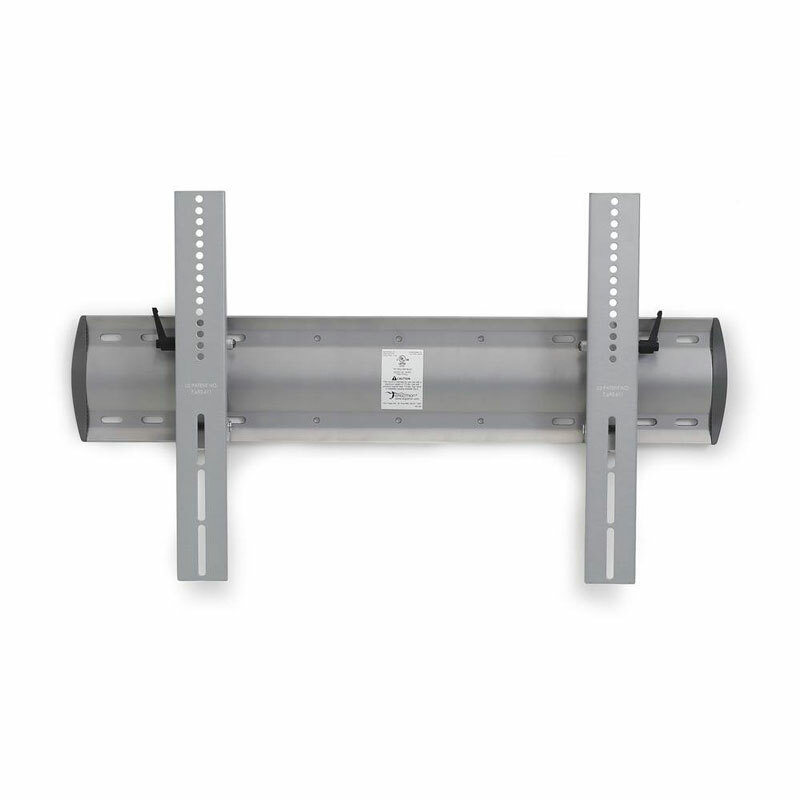 More on the Ergotron HD XL Tilting Wall Mount for 42-90 inch Screens 61-142-003 below. 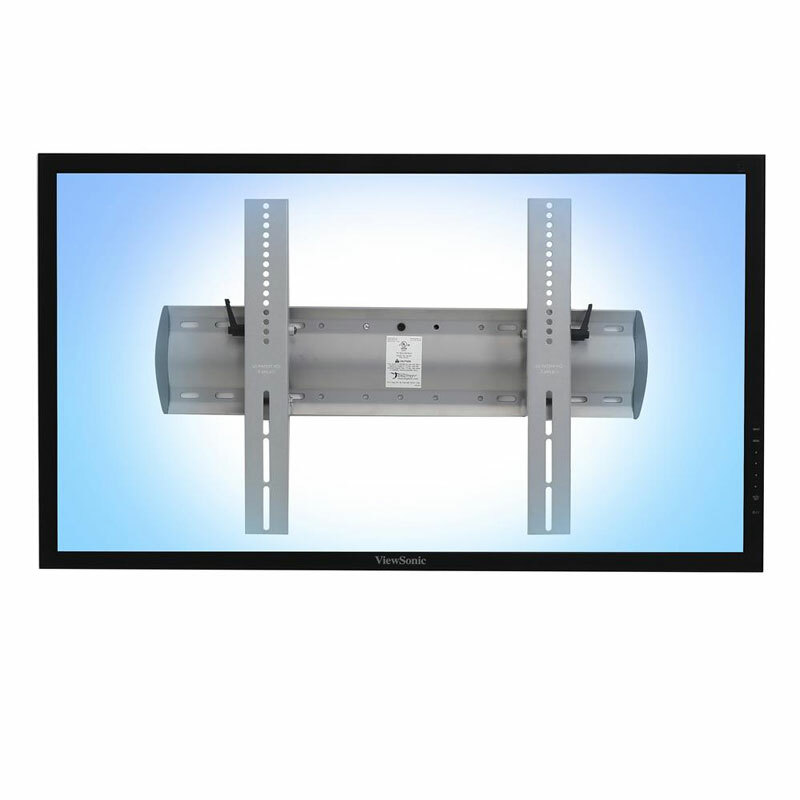 Fits 42-90" screens with mounting patterns up to 800x450mm and 175lbs. 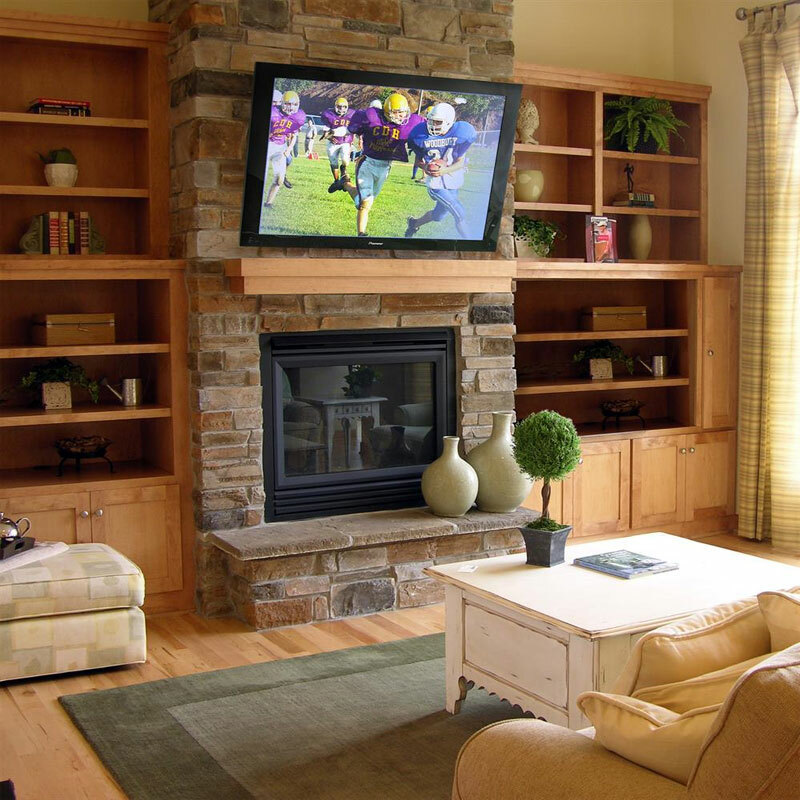 Up to 20 degrees of smooth, continuous tilt adjustment (15 degrees forward, 5 degrees back). 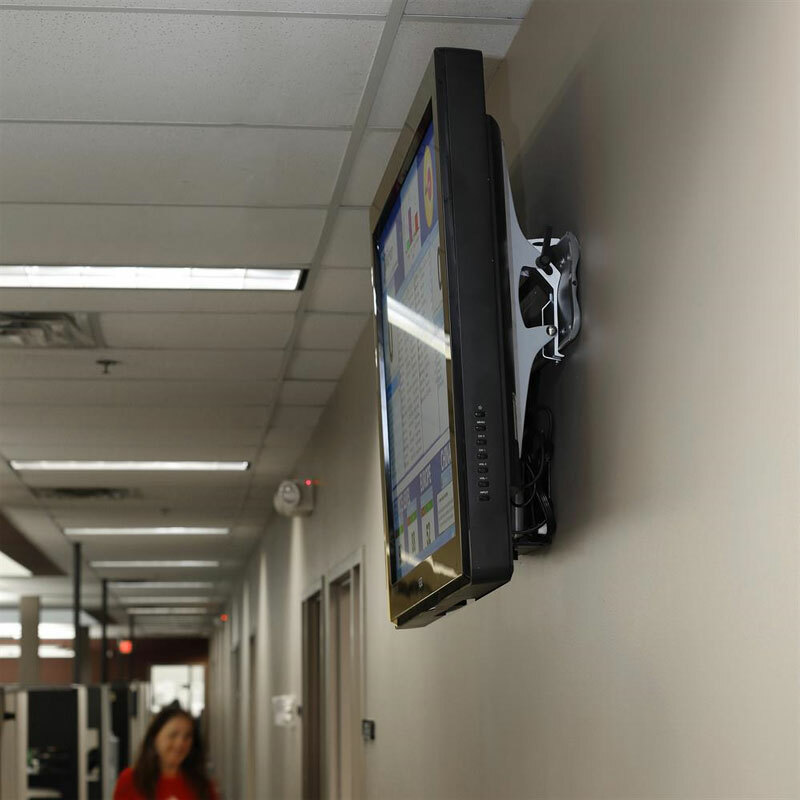 Low- profile mounting, holding the screen less than 3.5" from the wall! Patented "Constant Force" (CF) motion technology for effortless fingertip adjustment. Integrated security fasteners to deter unwanted removal in public, commercial or retail settings. Extruded aluminum and steel construction for long-lasting, reliable use. 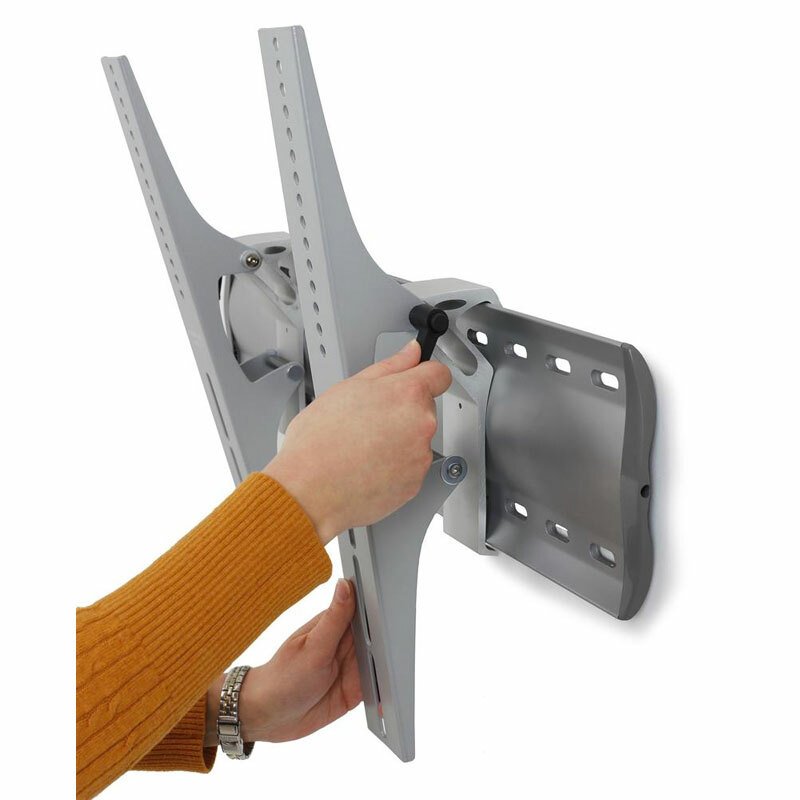 Easy 3-step installation, with all necessary hardware included for wood stud or concrete wall mounting. 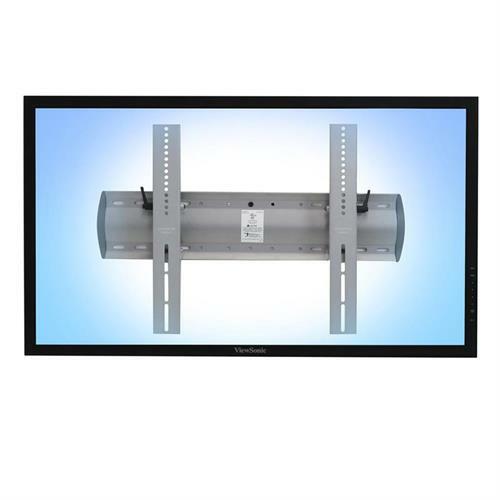 Range of Screens Supported: 39 to 42 in., 43 to 50 in., 51 to 60 in., 61 to 70 in., 71 to 80 in., 81 to 90 in.